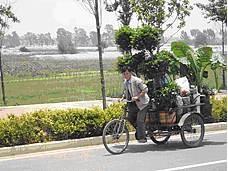 On behalf of the Dutch Ministry LNV (agriculture) and the Netherlands Agri Business Support Office (NABSO) in Kunming - China, consultants Headventure and Bureau Leeters conducted a sector survey on the floricultural industry in Greater China, Thailand and Vietnam in 2008. The extended report showed all relevant product and market developments and gave a useful picture of business opportunities for the Dutch industry. 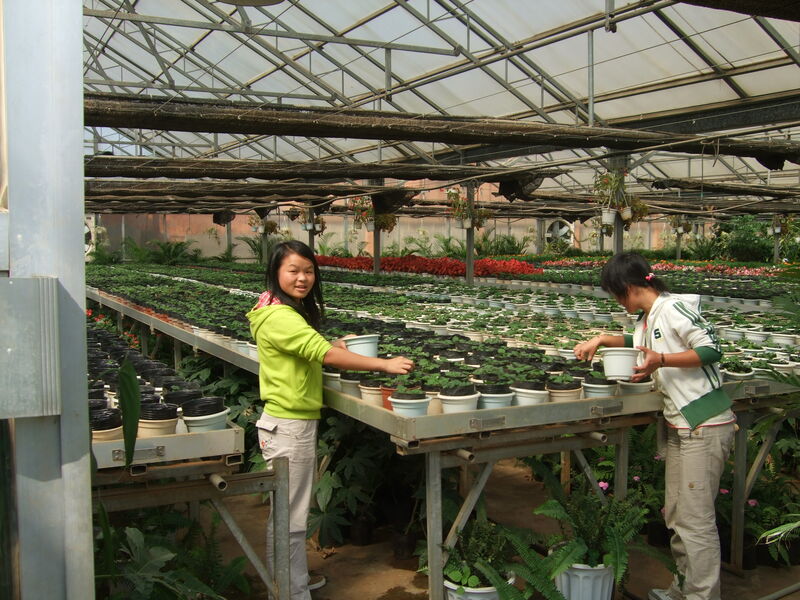 Since October 2007 the Netherlands Agri Business Support Office (NABSO) in Kunming - China supported the Dutch participants in the Chinese, Vietnamese and Thai floricultural industry. 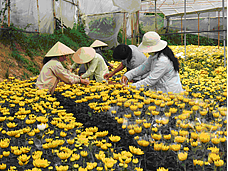 All three markets show strong economic development in general and promising opportunities for the Dutch flower sector in particular. Providing up-to-date market information and offering matchmaking facilities for all its stakeholders, were among the NABSO's core activities.